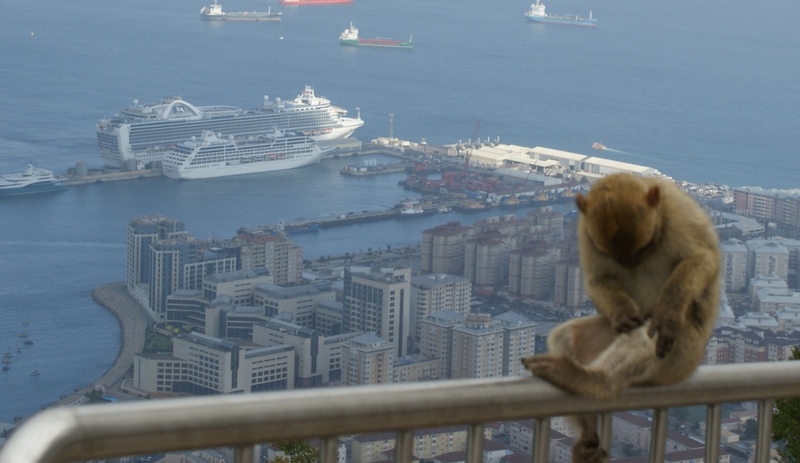 Welcome to Cruise Travel Mama, a website dedicated to cruise travel planning for families. With children and teens in mind, learn about various worldwide cruise ports, cruise lines, shore excursions, hotels, and so much more. 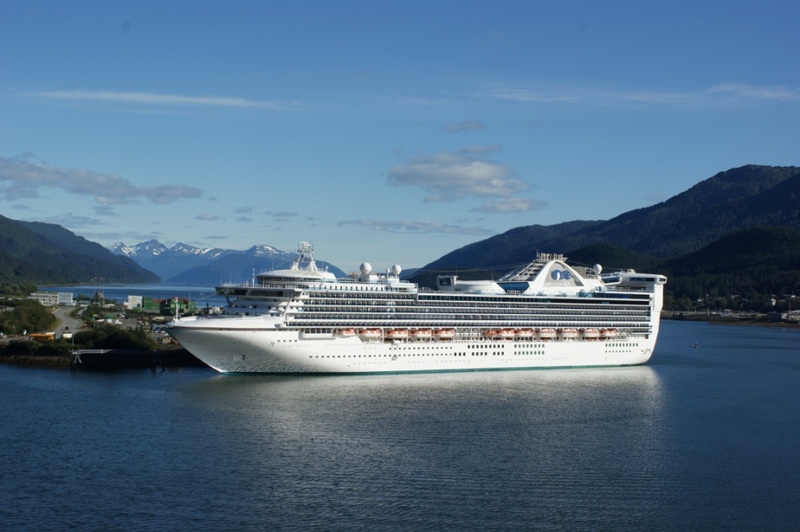 The Cruise Ports section provides a comprehensive resource about what to do and how to get around in each port of call around the world. 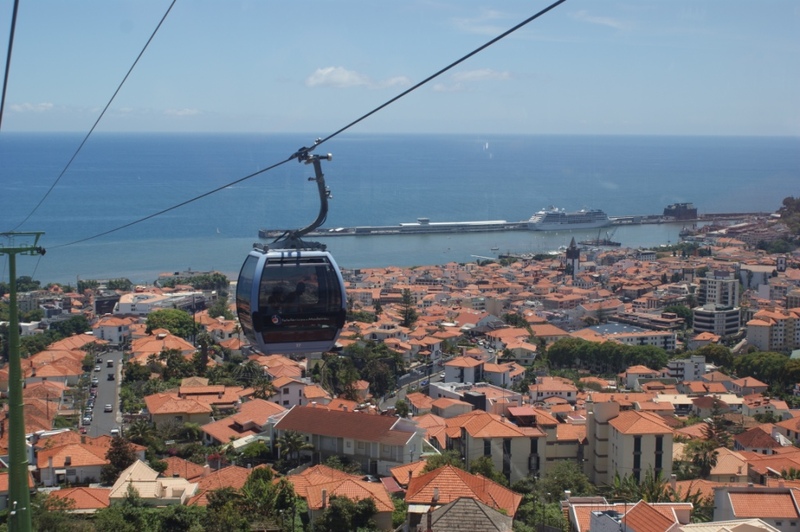 Learn about the transportation options and types of shore excursions available. Additionally, get to know which hotels are best for families when you want to extend your vacation beyond just the cruise. In the Cruise Lines section, read about which cruise lines offer facilities and programming for your kids. Learn about cruising with babies and toddlers as well as choosing a cruise that your teenagers will love. 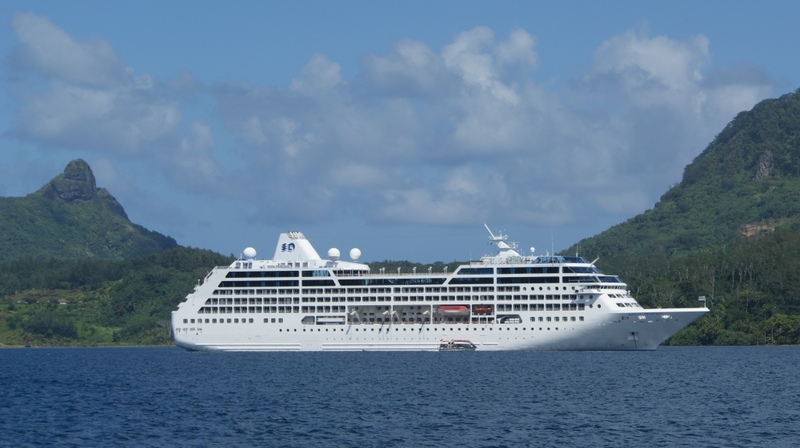 Whether you are new to cruising or you belong to a cruise line loyalty program, our Cruising Tips section provides additional advice such as booking your cruise, documentation needed, cruise insurance, air travel info, packing tips, using a cell phone on a cruise, avoiding sea sickness and so much more. Welcome again to Cruise Travel Mama.